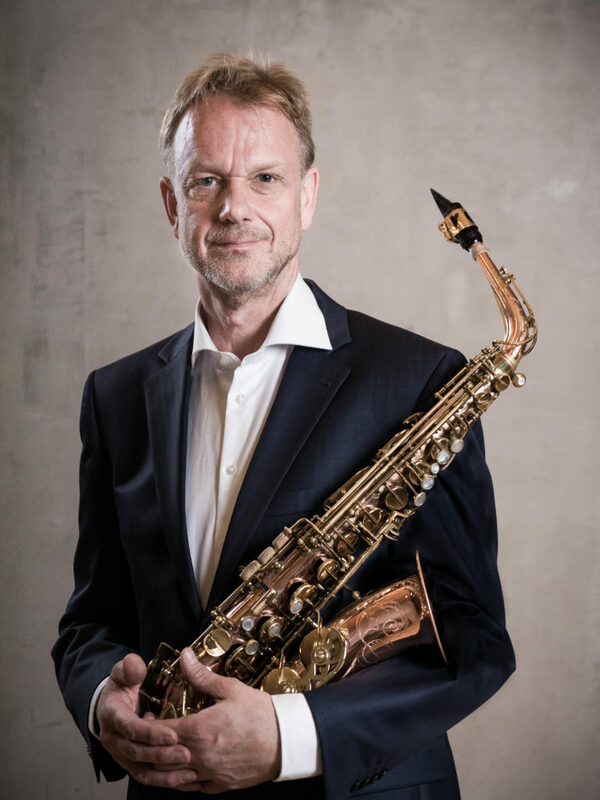 A master of both the traditional and the more contemporary repertoire, Arno Bornkamp is a saxophonist who is highly admired for his virtuosic playing style. He has won many prestigious awards, including the ‘Silver Laurel of the Concertgebouw’ and the ‘Netherlands Music Prize’. Being one of the leading saxophonists in the world, Bornkamp has been invited for soloistic appearances with prestigious orchestras and at festivals all over the world. Bornkamp is a keen chamber musician and played tenor saxophone in the much-acclaimed Aurelia Quartet. He has given many duo recitals with Dutch pianist Ivo Janssen and has created a new duo programma with the Belgian pianist Jan Lust.